BRAND NEW Construction and READY for you to move in! 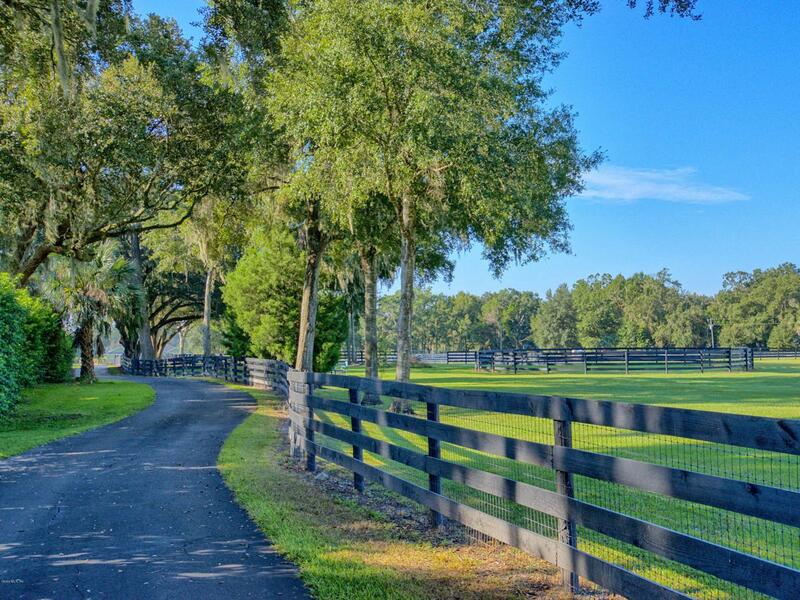 Oak Lane Farms is located 6 miles from the new World Equestrian Center on a quiet road in NW Ocala's horse country. 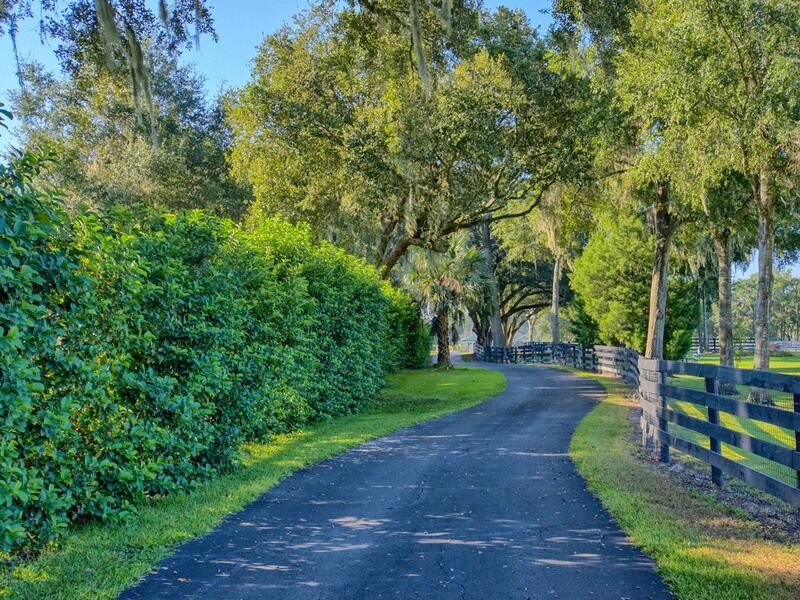 It's close to all amenities yet private and peaceful within the gated and quaint, equestrian community of just five parcels. Perfectly suited for your home, pool, barn and paddocks, the 2200 sq.ft. 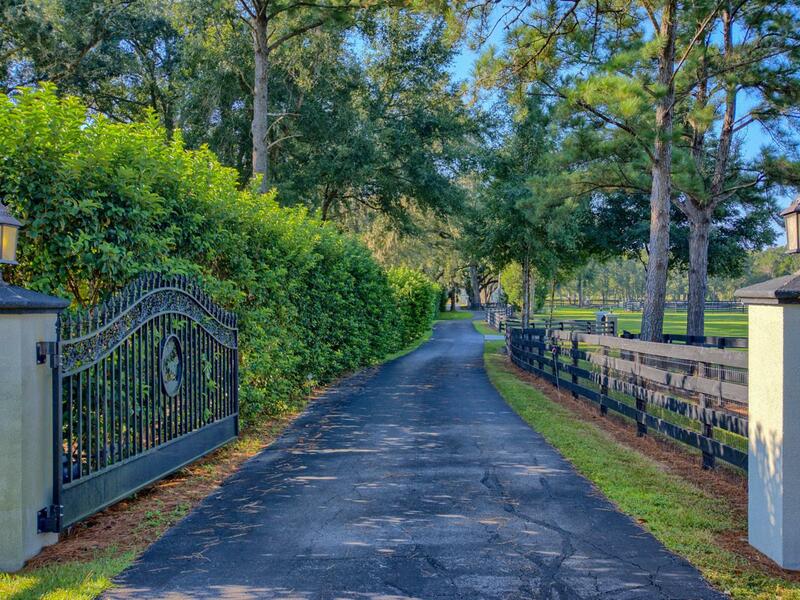 home is situated on 7.08 acres and surrounded by gorgeous large horse farms. Don't have horses but desire to live in the country? 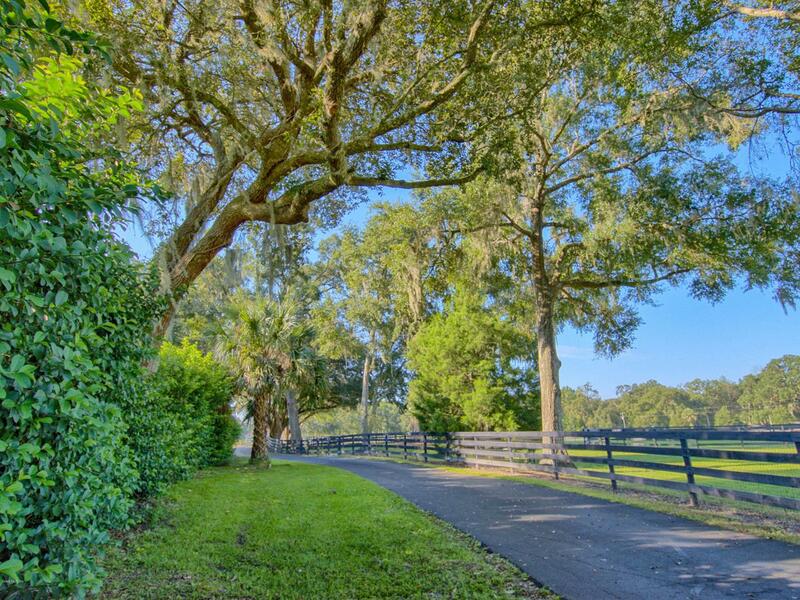 This park like setting is graced with mature granddaddy Oaks and is ideal for families who might enjoy outdoor living in Florida! Contemporary in style, the home's floor plan features an open 3/2 with an office. The elegant and tasteful decor is revealed throughout with a soft white andgray color scheme, Maple cabinetry and Quartz counter-tops. The gourmet kitchen offers stainless steel appliances, soft close drawers, wine rack and a full back-splash with complimentary under cabinet lighting. Enjoy the unobstructed views of the gorgeous landscape thru the large picture window over the kitchen sink! The master en-suite contains an over-sized walk-in shower with frameless enclosure, dual rectangular under-mount sinks and cultured marble counter-tops. The lanai is pre-plumbed and pre-wired for an outdoor kitchen. Also, the home is pre-plumbed for a water softener and hard-wired for a security system. The home is complete with exterior decorative stone, gutters and a 1-year full warranty is included from the date of CO! Only one additional Land/Home Package available so hurry if you want to design your own home!